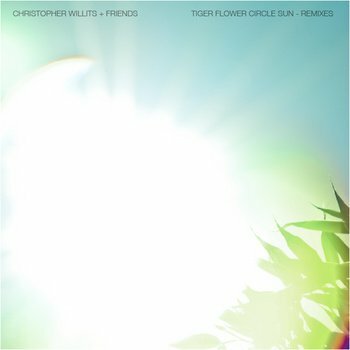 Congratulations to .mute on winning the remix competition for Christopher Willits album, Tiger Flower Circle Sun! You can hear .mute's winning entry, along with a whopping 50 of Christopher's favorite remixes, at Overlap.org. The compilation is available as a download for your preferred price - including free, if you'd like.